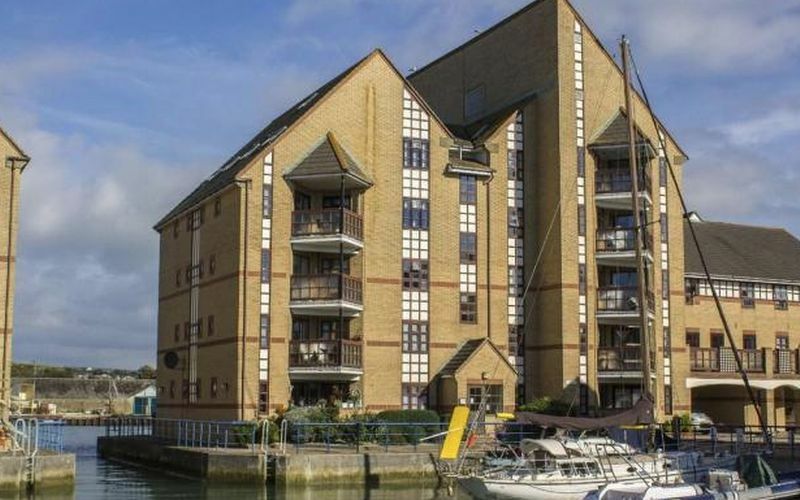 Wedge Estates are proud to offer this three bedroom first floor apartment in the desirable Emerald Quay development on Shoreham Beach. 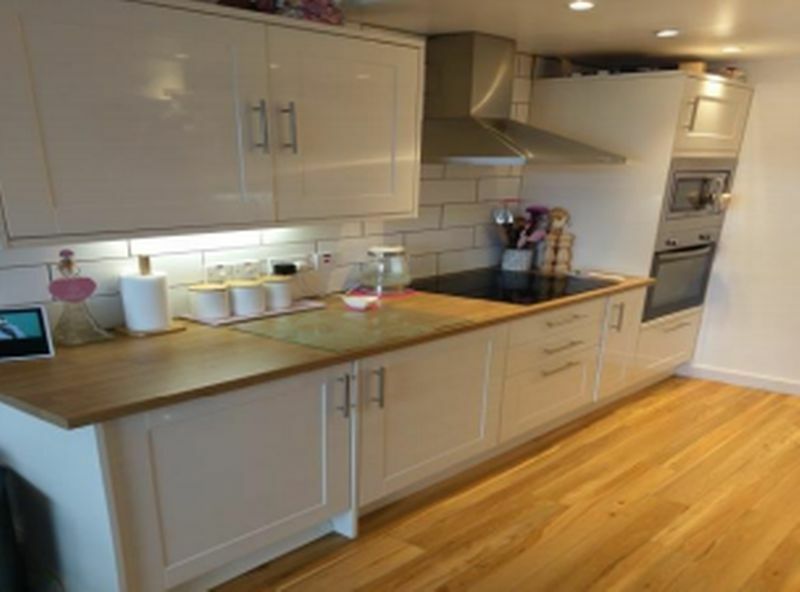 The three bedroom property comprises of a spacious south facing open plan living/kitchen area with a modern fitted kitchen with an integrated double electric oven and an inset four ring halogen hob. 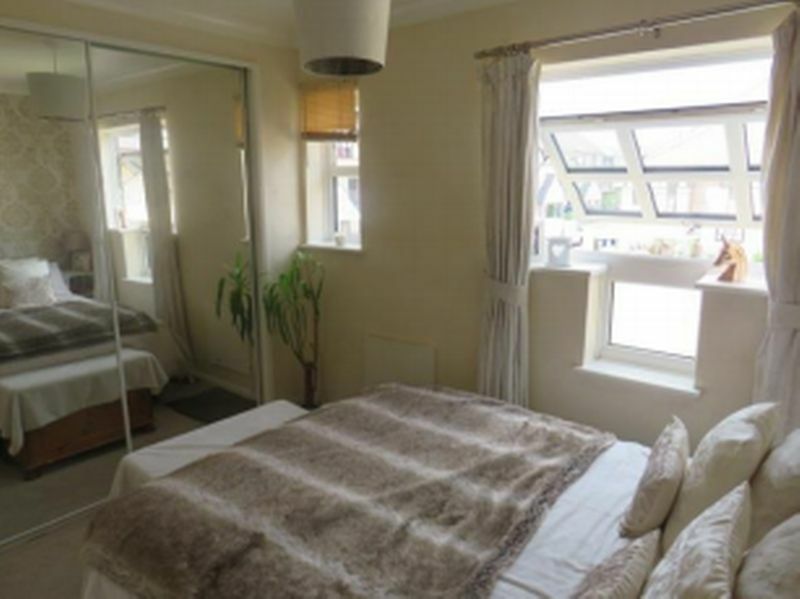 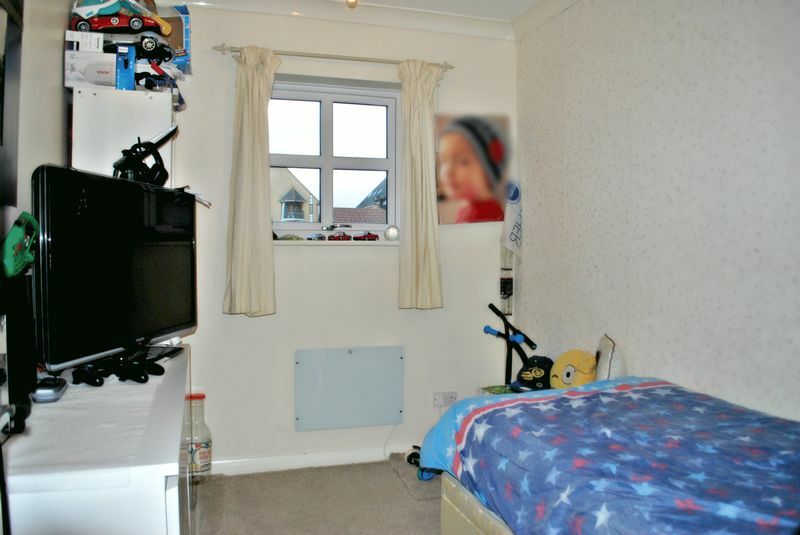 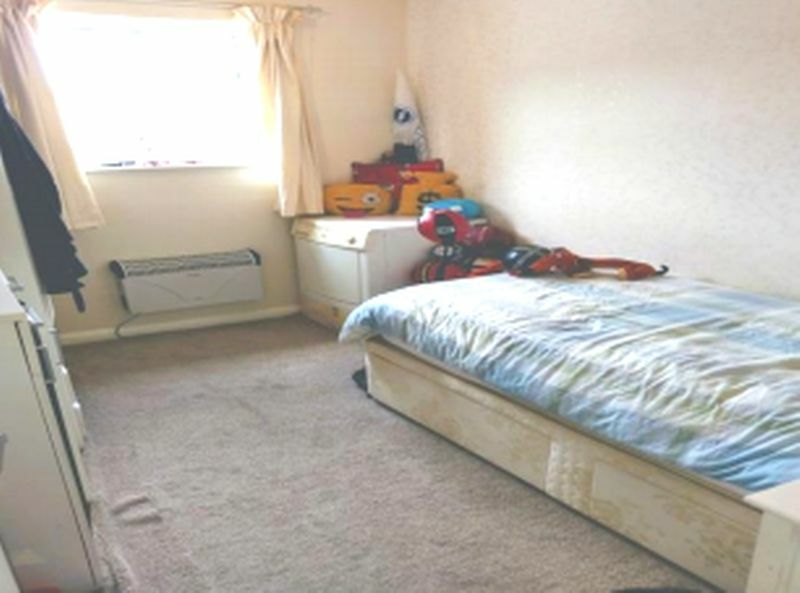 The master bedroom has a built-in mirror fronted sliding wardrobe, and there are two further double bedrooms. 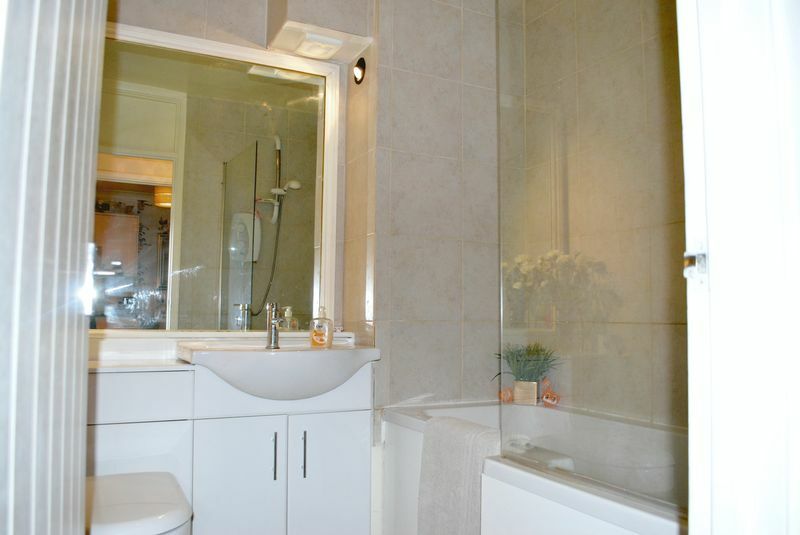 There is a modern fitted fully tiled bathroom with an enclosed L shaped panel bath with electric power shower over, a wall mounted wash hand basin and low level WC. 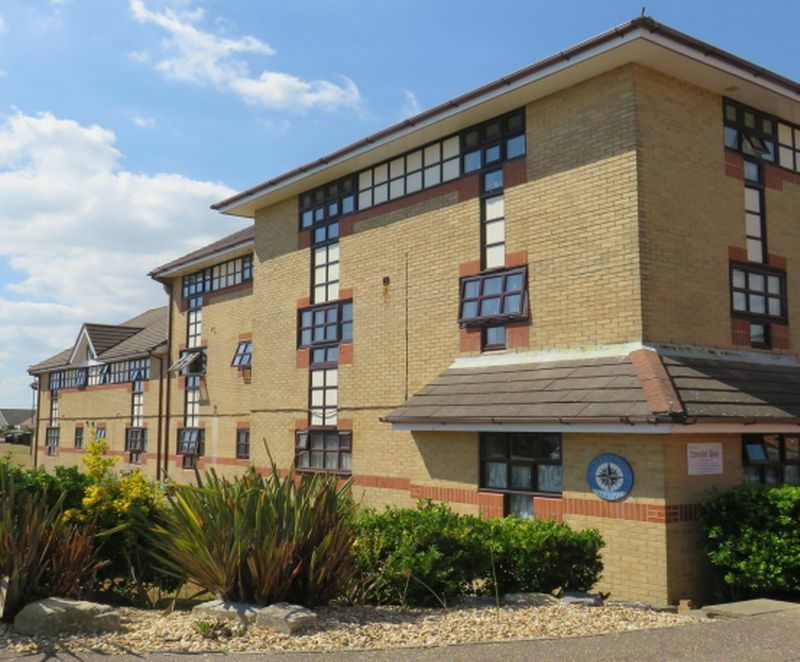 There is an allocated off road parking space and plenty of visitor parking bays and on road parking is also available. 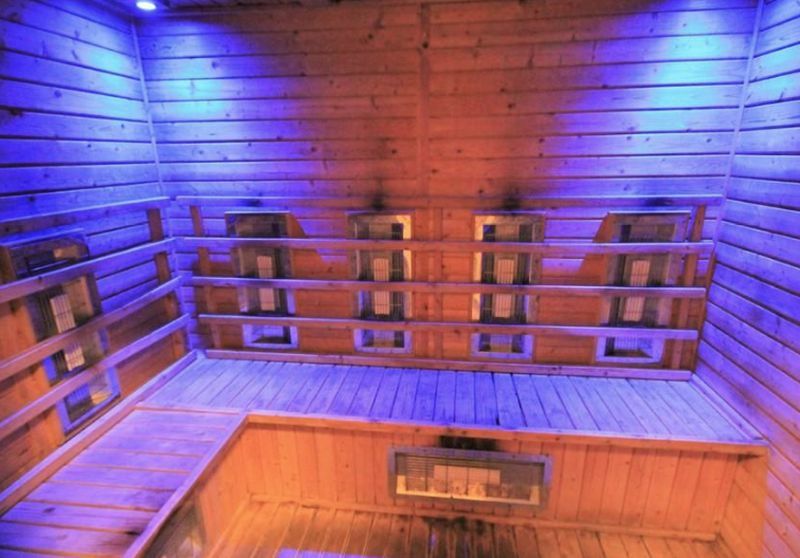 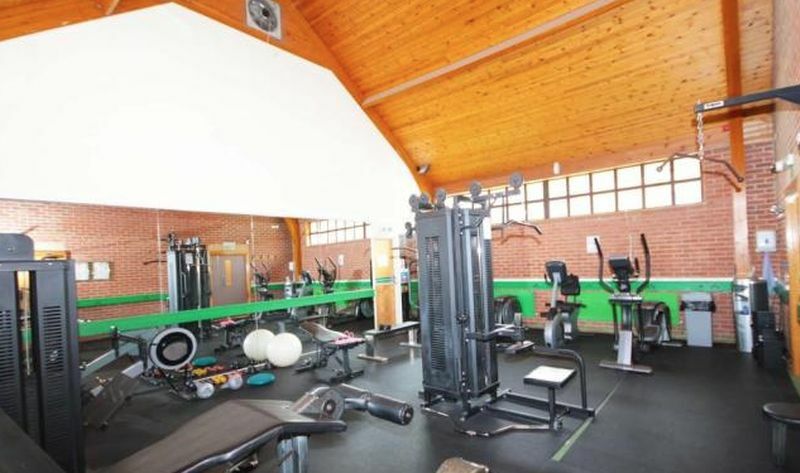 Emerald Quay residents are afforded use of the comprehensive leisure facilities, which include a Heated Indoor Swimming Pool, Jacuzzi, Sauna, Fully Equipped Gym and Laundry. 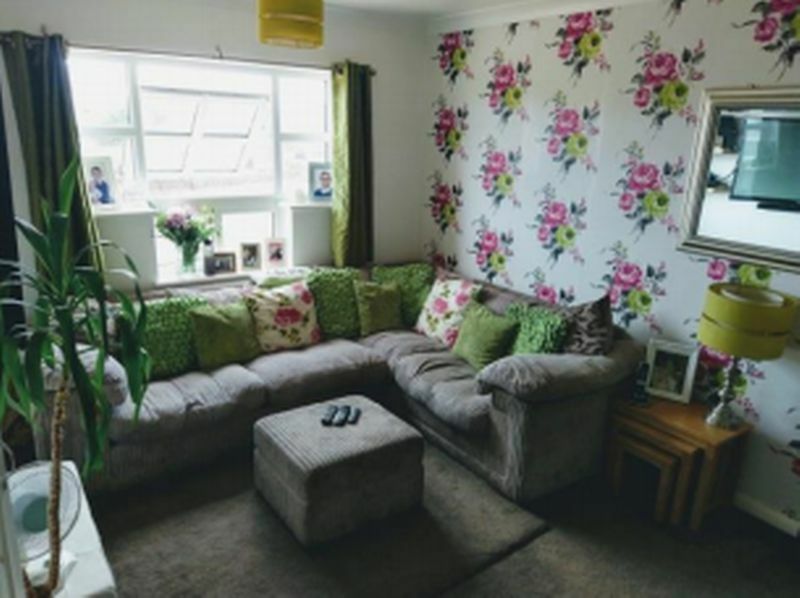 Communal Gardens are also available to all residents. 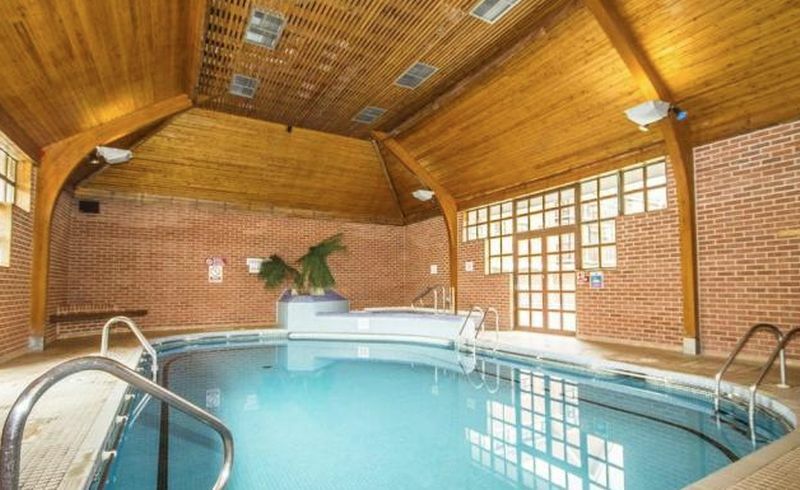 The refurbished Swimming Pool, Sauna, Jacuzzi and Gym complex is located on site. 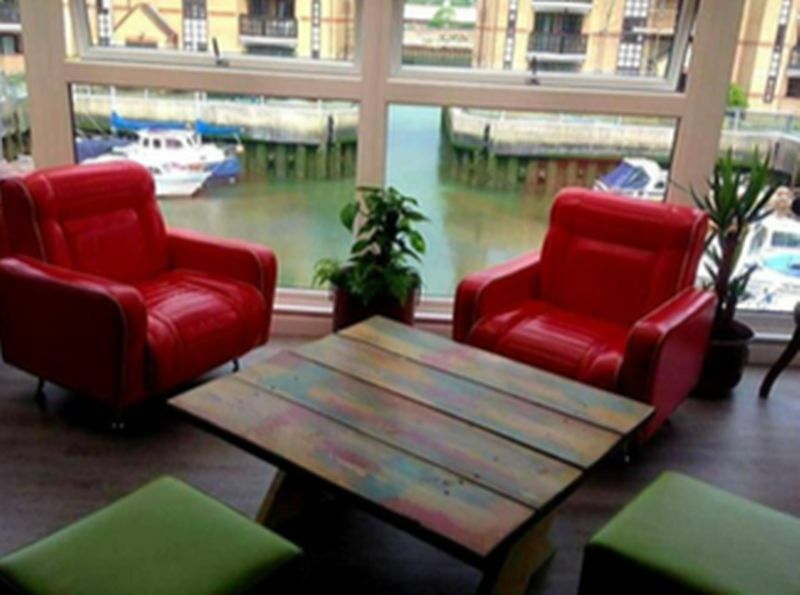 The beach and river estuary are just a few minutes walk away, Local cafe´s and shops are within walking distance, and Shoreham Town Centre is located just across the footbridge. 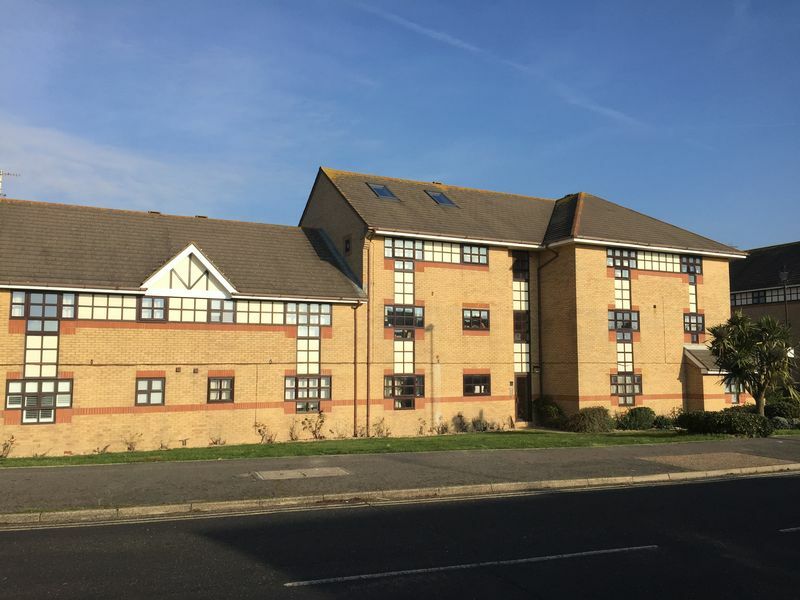 There is a regular bus service directly outside the complex and Shoreham main line railway station is to the north of the town centre with its direct links to Brighton and London Victoria within the hour.